The number one beauty question searched online and asked of makeup artists is "What makeup is best for my eye colour?" And makeup for your eye colour is the top topic most people hit when they&apos;re introduced to Carmindy, makeup artist for TLC&apos;s "What Not to Wear." 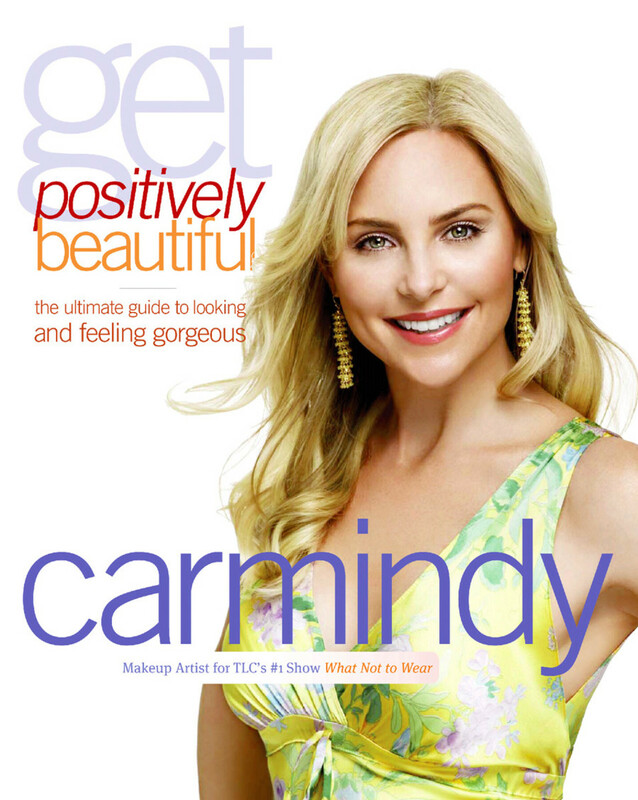 The following is her answer, in an excerpt from the book Get Positively Beautiful: The Ultimate Guide to Looking and Feeling Gorgeous ($23.99 CAN/$21.99 US) by Carmindy. Copyright © 2008 by Carmindy. Reprinted by permission of Center Street, a division of Hachette Book Group USA, Inc., New York, NY. All rights reserved. "Opposites attract" is my motto when enhancing eyes to look vividly alive. By choosing shadows, liners and mascaras that contrast with your eye colour, you turn up the voltage of your irises for an electrifying beauty. Whether your peepers are blue, green, brown, or hazel, using opposing makeup colours will always make them "pop." Now remember, there are no hard-and-fast rules: the following are only suggestions to help you sensationalize your eyes. Play with this "opposites attract" idea, and pay attention to the compliments sure to follow! Brown Eyes Play with deep shades of navy and sapphire smudged into the lash line for a subtle edge that is alluring but not over-the-top. When using blue eyeliner, follow with neutral lid colours like soft shimmering browns for a modern look. Brown-eyed girls can also have fun with shades of green. Experiment with forest and emerald to discover what really sparkles on you. Blue Eyes Smudge on shades of chocolate brown, taupe, or bronze to make the blue really come alive. Blue shadows compete with your natural colour, so play to the positive by skipping blue hues. 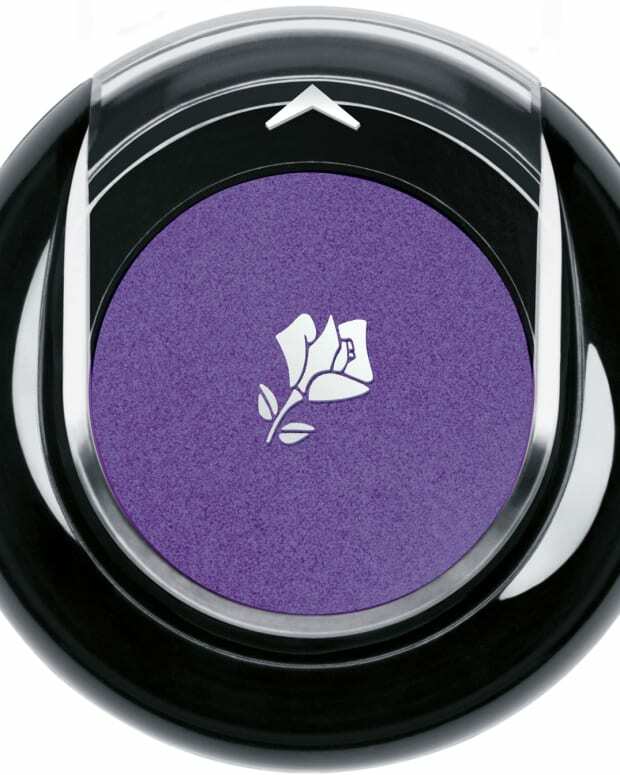 Green Eyes Try eyeliners or shadows in eggplant, purple, burgundy, lavender, or amythest. The contrast of colours will give you the sexiest emerald stare. Hazel Eyes Hazel eyes look incredible when paired with green shadow. My personal favourite is a sparkling forest green applied across the lid and under the lash line. This shade deepens the brown tones while bringing up the green. If you&apos;re a beauty geek seeing the best makeup for your eye colour, you want to see a colour wheel to know what shades are the opposite of your eye colour. (Awkward: used "colour" three times in that one sentence.) Just hotlink to The Best Makeup for your Eye Colour, an earlier Beautygeeks post. 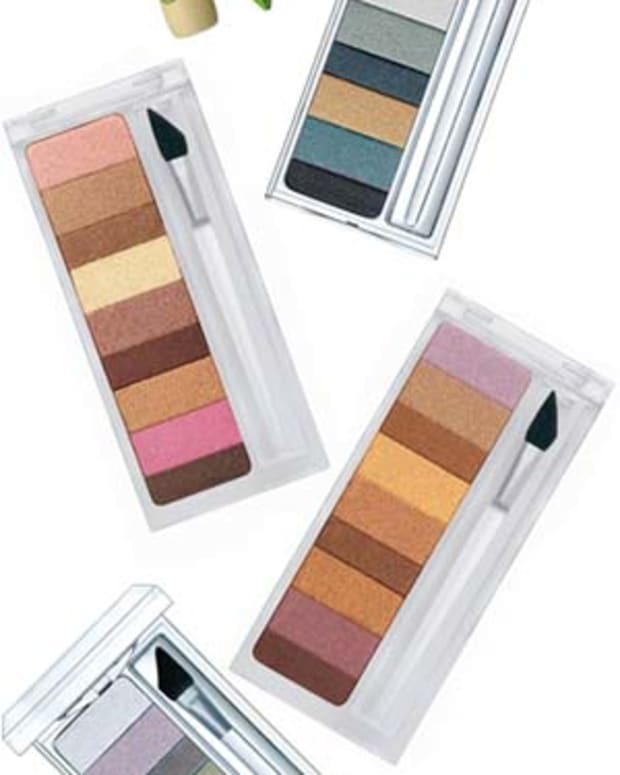 Making eyes stand out with contrast-colour eye shadows and liners is half of makeup&apos;s magic -- feel your power!